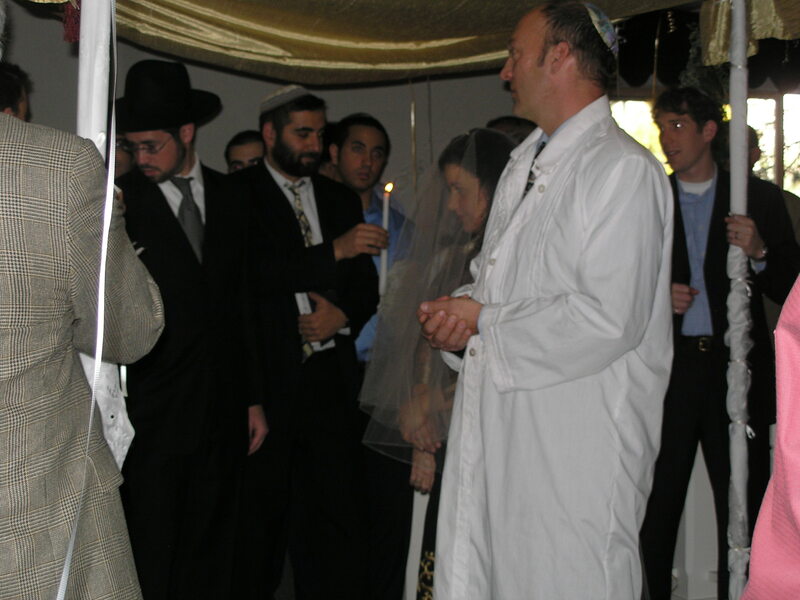 My husband John and I wanted a Sephardic wedding and I asked Rabbi Malka to co-conduct our ceremony. 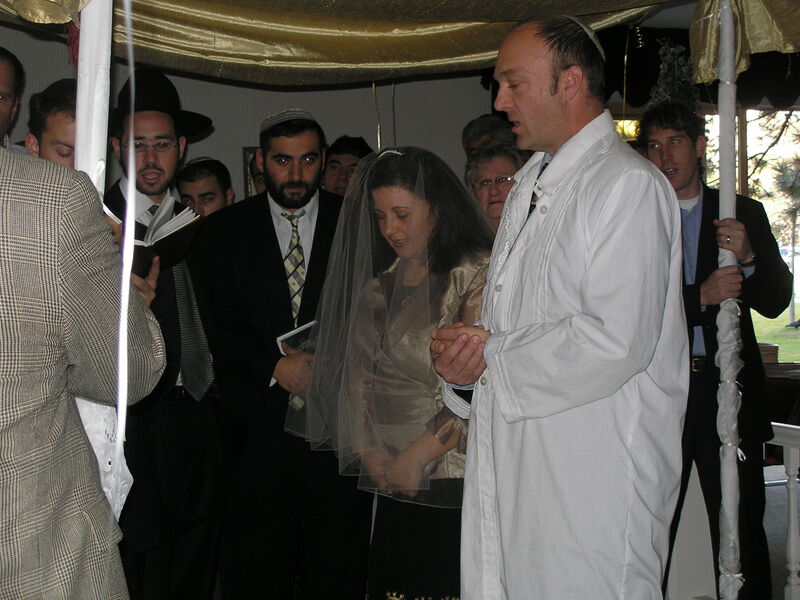 Rabbi Malka added immeasurable spirituality to our wedding and our lives that he brought me back to my wonderful roots, Morocco, the songs and the blessings of a true Chazan just as I remember growing up. This amazing experience will forever stay with us both as his memory and presence will never vanish. 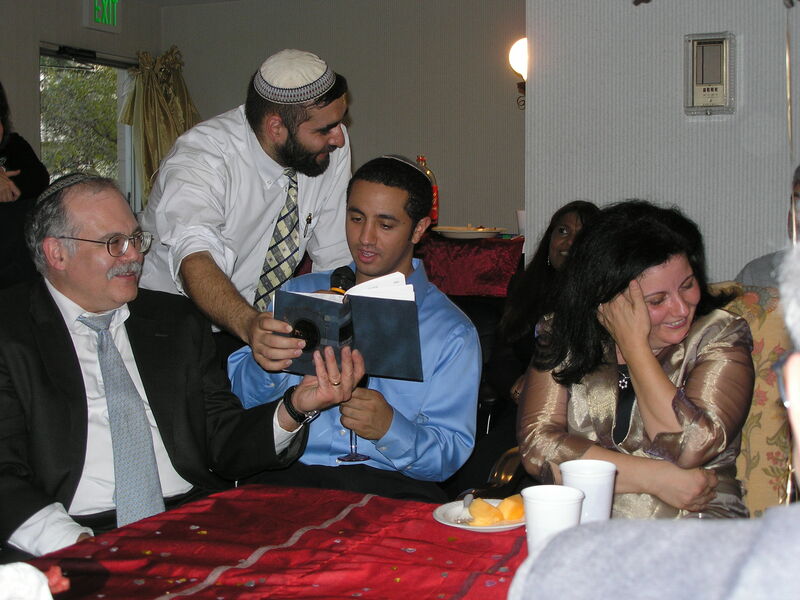 Rabbi Malka’s soul can quantify to very few inimitable souls throughout generations. We are all so blessed to have known him. 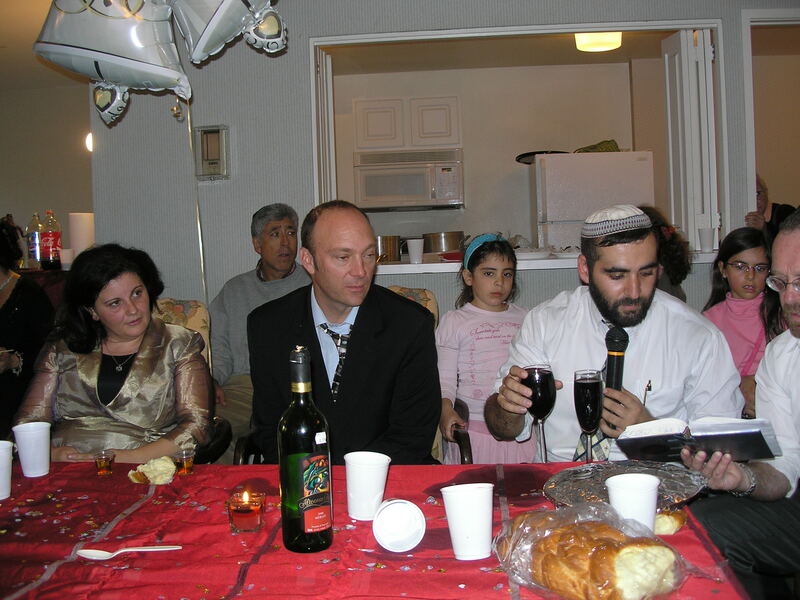 As for now I am sure he is up above teaching a ZCHOOT about us, the blessed ones.